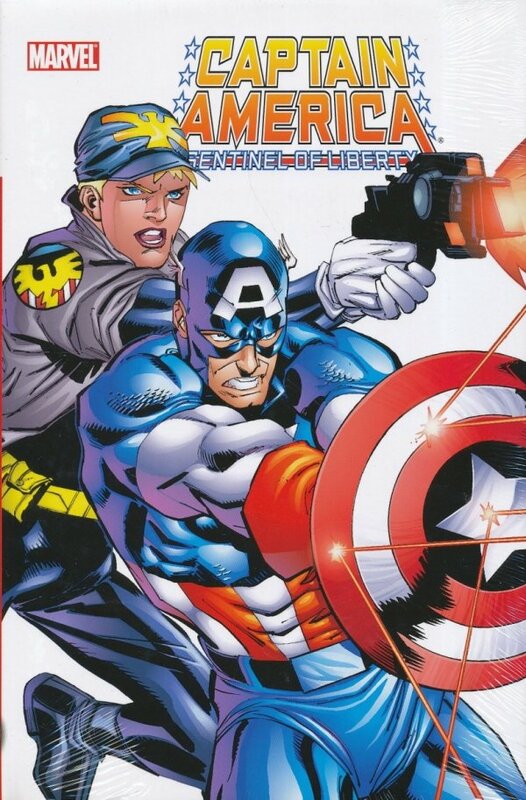 During his height of popularity in the late 1990s, Captain America was given a second monthly title-and it's collected here in full! Featuring Cap stories from across the ages! With the Invaders in World War II! With Iron Man after his iceberg rescue! Against terrorists with S.H.I.E.L.D.! Guest-starring the Captain America of the Revolutionary War, Sharon Carter, both Human Torches and the Falcon, and featuring the official origin of Bucky!